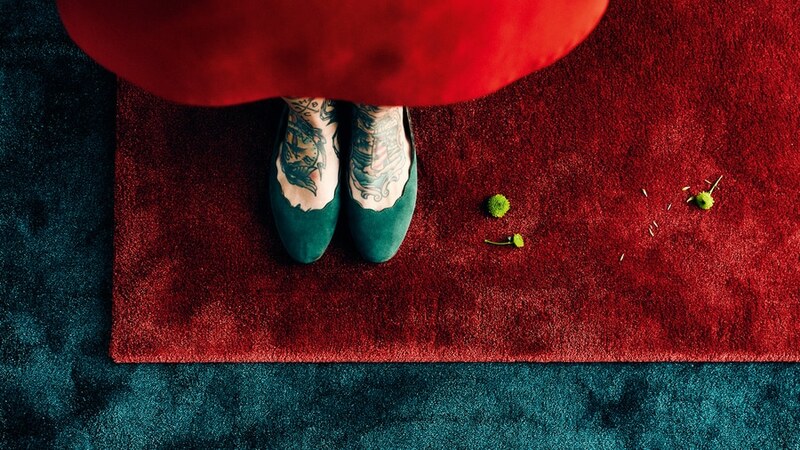 With its latest full collection FACTS & INSPIRATIONS, the carpet specialist OBJECT CARPET demonstrates its strong commitment to health and the environment. The company also launched a new and particularly innovative carpet backing with WELLTEX. 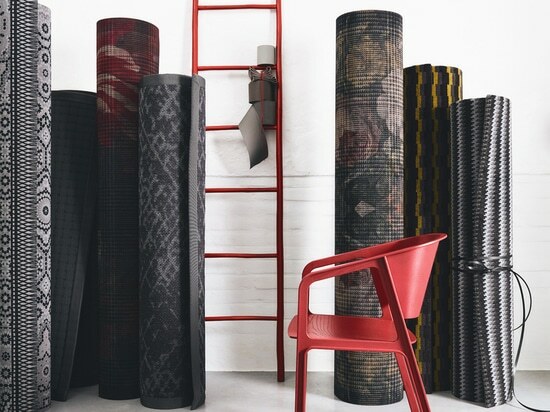 Complementing these highlights, the RUGX Collection for individually fitted carpets will also be featured in a special space at this year’s imm cologne. 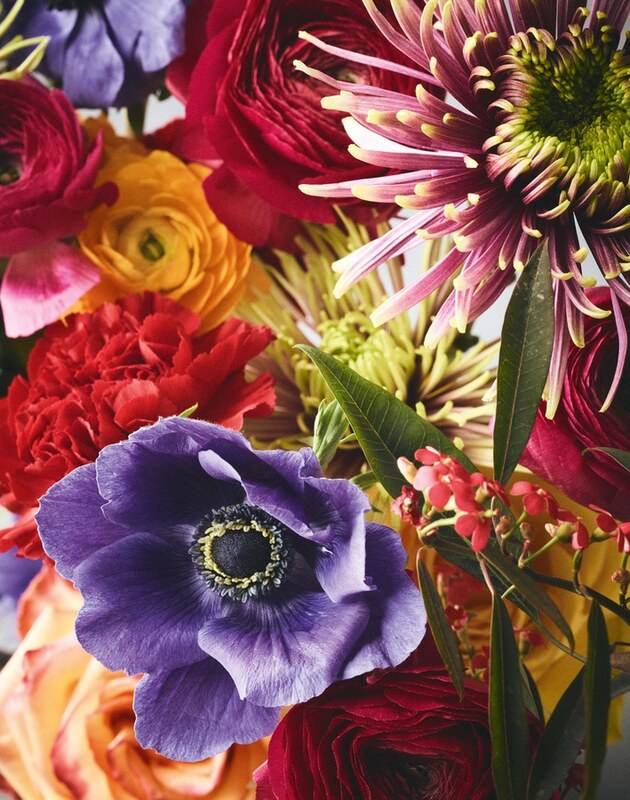 RUGX impresses with its vibrant shags, velvety velours, trendy designs and 337 brilliant colours. 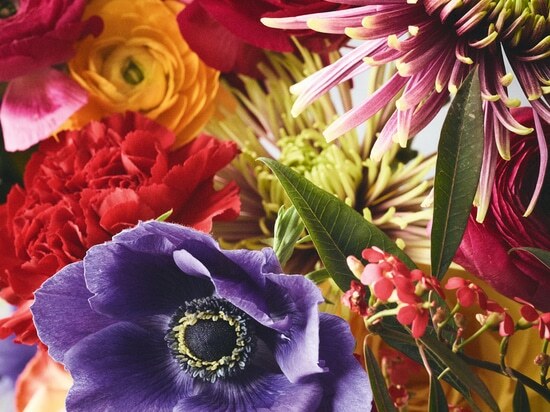 A collection like a bouquet of flowers The RUGX Collection is already firmly established in the OBJECT CARPET range. 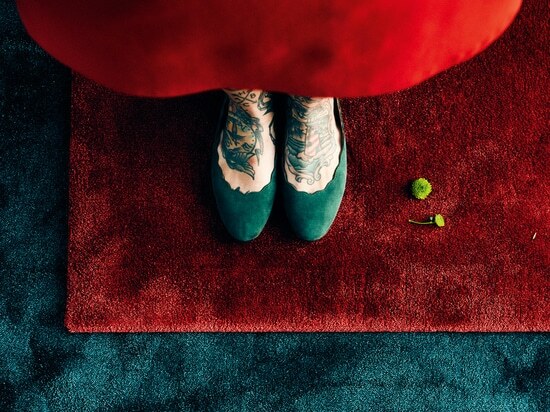 It offers a stand-alone world of design possibilities, which makes it a good example of OBJECT CARPET’s aspiration to satisfy even the most extraordinary customers‘ wishes. 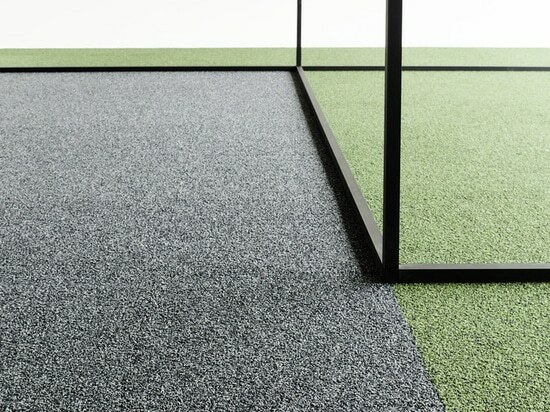 RUGX is available in individual sizes, cuts, colours and shapes, allowing an unlimited range of planning options. The coordinated carpets are stylish accessories that add a particularly elegant touch in living quarters, offices and hotels. 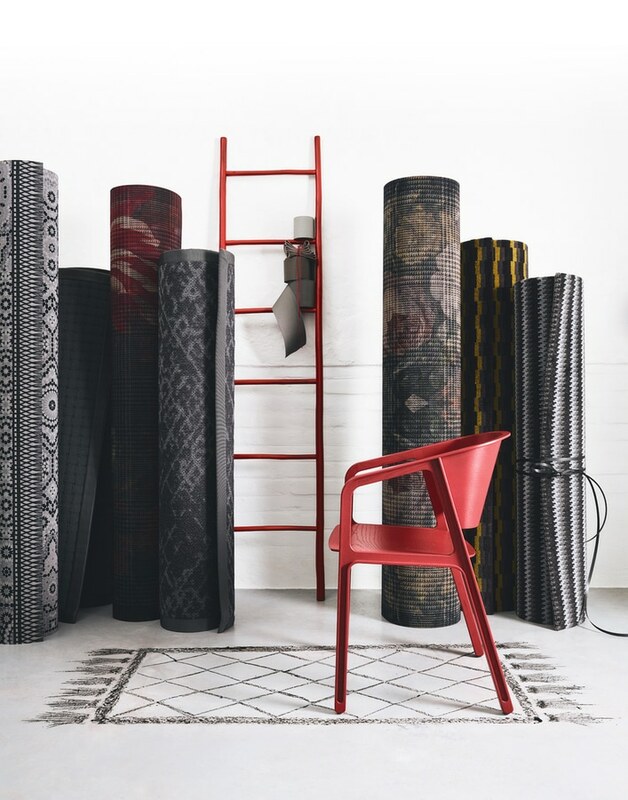 RUGX carpets are ideal in combination with the broadlooms and SL tiles from OBJECT CARPET. The harmonious sizes, colours and designs create unique “shaping spaces” that offer variety while providing structure. You can also use the configurator to create your own rug online. An integrated AR tool then shows a model of the desired RUGX in the room. Whether it’s designed for a private living or bedroom, for office spaces or the commercial property sector – customers can create their own carpet and then visualise it. Dealers have the option to embed a personalised configurator tool into their websites. Additionally, planners can access the texture data range of the entire RUGX Collection. These data are available in the OFML product catalogue and can be used with the pCon Planner, for example. OBJECT CARPET now offers a total of over 90 designer carpet styles for download. Healthy living and sustainability RUGX is impressive from start to finish, not just from a design perspective but also because it is eco-friendly, sustainable and healthy to live with, like all products from OBJECT CARPET. In addition, the carpet backing has been optimised even further and is now completely free of bitumen, latex and PVC. 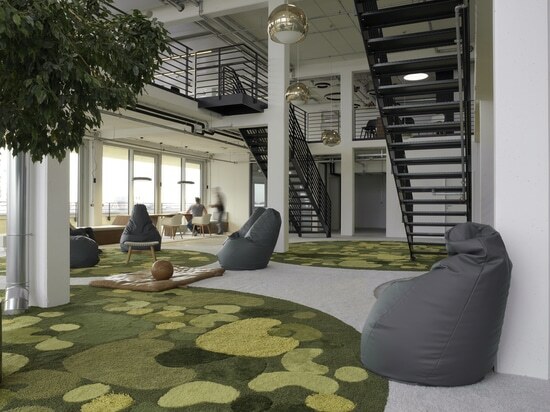 The carpets create a healthy room climate, improve the acoustic properties – especially in offices and commercial buildings – and reduce the level of dust content and particulate matter in the room. This is clearly verified by quality labels from independent institutes, such as TÜV (German Association for Technical Inspection) andlabel the GuT trade association. All OBJECT CARPET RUGX carpets are durable, tested for toxic substances and suitable for allergy sufferers. They satisfy the requirements for LEED and DGNB certified buildings, which means they meet the highest environmental standards. It goes without saying: the products are made exclusively of high-quality brand-name fibres. This ensures that they have an extremely long lifespan and are highly economical. All products are free of PVC, latex and bitumen and bear the “Blue Angel” mark. The future is now! OBJECT CARPET’s main mission is to develop products with outstanding design that are also eco-friendly, sustainable and healthy. Constant improvements and perfection are the absolute priority.